Having smelly shoes can cause embarrassing situations as well as annoyance, leading to alienation from social situations whether or not you want to. Luckily, you can learn to remove smell from shoes without simply tossing them out and buying a new pair. In most cases, the shoe odor is due to foot problems, sweat, or bacteria. Here are some of the best methods to stop your shoes from smelling. Each of these methods should be effective. You just have to figure out which one to try. There are a number of essential oils available and many of them can work to remove smell from shoes. The best choices include tea tree, clove, and eucalyptus oils. Just put the oil on your shoe, possibly along with some papers inside the shoe. Leave both the essential oil and the paper in your shoes for several hours, possibly overnight. 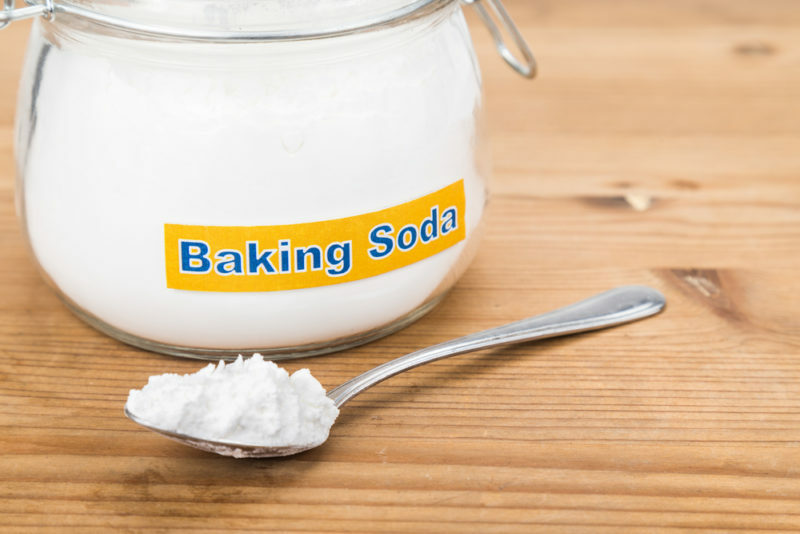 In addition to its other numerous benefits, baking soda can help remove the stink from your shoes. To use this method, sprinkle some baking soda in your shoes after wearing them and leave it in place overnight. You just have to remember to take the baking soda out of your shoes in the morning so you don't have white particles sticking to your socks and feet. 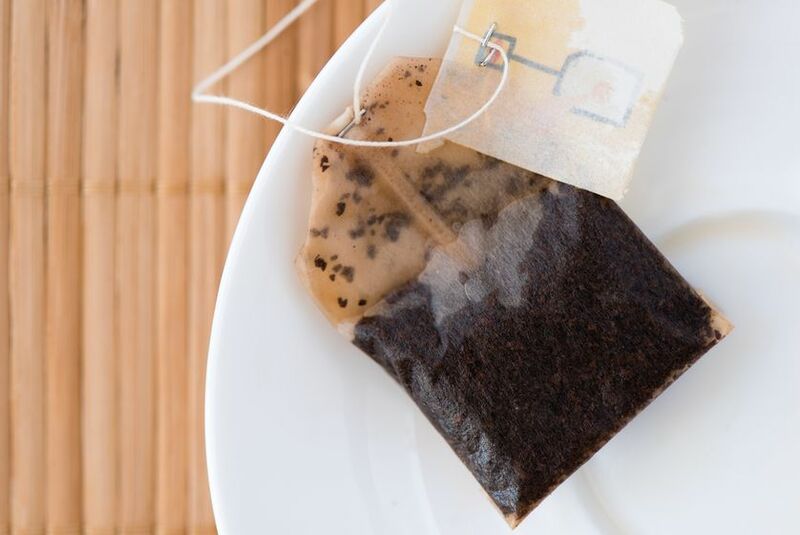 Black teabags can also help get rid of bacteria which cause that foul smell in your shoes. It is because of the tannins in tea which kill bacteria. To use this method, put your tea bag in boiling water for several minutes. Remove it, letting the tea bag cool for around five minutes. Leave the bag on the shoe for about an hour before wiping off the excess juice. How to remove smell from shoes? 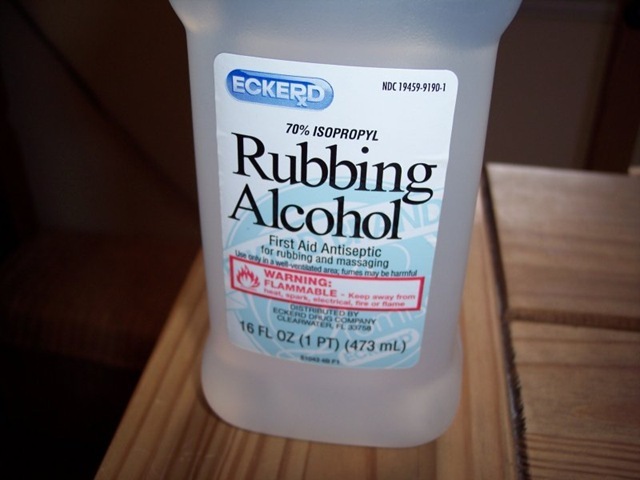 Rubbing alcohol, not the alcohol you drink, can help fight the smell of your shoes; while drinking alcohol may work, your shoes will then smell like the drink. Alcohol works to get rid of the stink because it fights the odor-causing bacteria. In addition, the alcohol can be a disinfectant, killing the bacteria and removing dirt. To use this method, place the alcohol inside the shoes; don't use alcohol on the exterior of shoes, particularly leather ones, as it can damage them. Leave the alcohol-coated shoes in an area with plenty of air. Repeat this process regularly. As odd as it sounds, freezing your shoes can also get rid of their bad smell. Place them in resealable bags first so they are protected from the freezer’s extreme temperatures while still getting the benefits. Leave them in the freezer for a night; bacteria won't be able to handle the cold and will die. Remove them from the freezer and let them thaw. They hopefully won’t smell anymore. 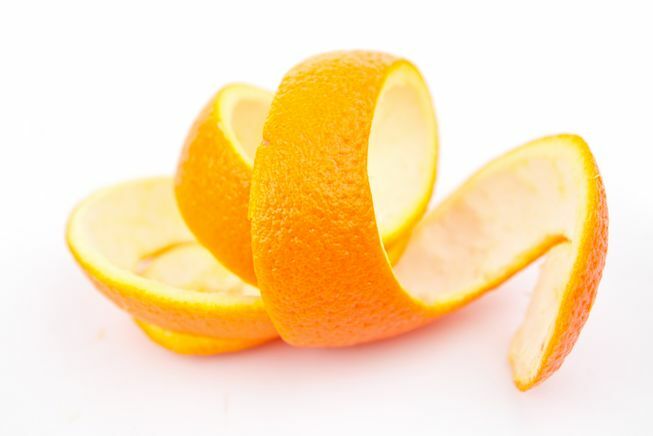 The antibacterial properties of orange peels are what help stop bacteria from breeding and actually kill the bacteria. The strong smell also counters any bad odor in the shoes. Peel the skin off of two oranges and put them in your shoes overnight. Just take them out in the morning and enjoy the fresh smell. 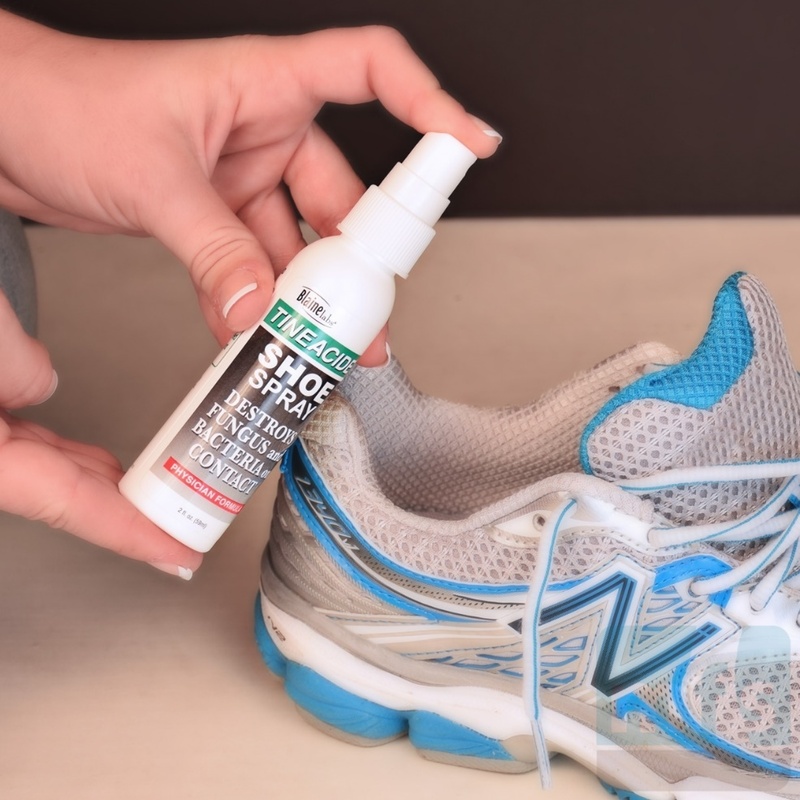 You can find deodorizing shoe sprays in stores or make your own. This one uses essential oils which are already mentioned and vodka to prevent bacterial growth. 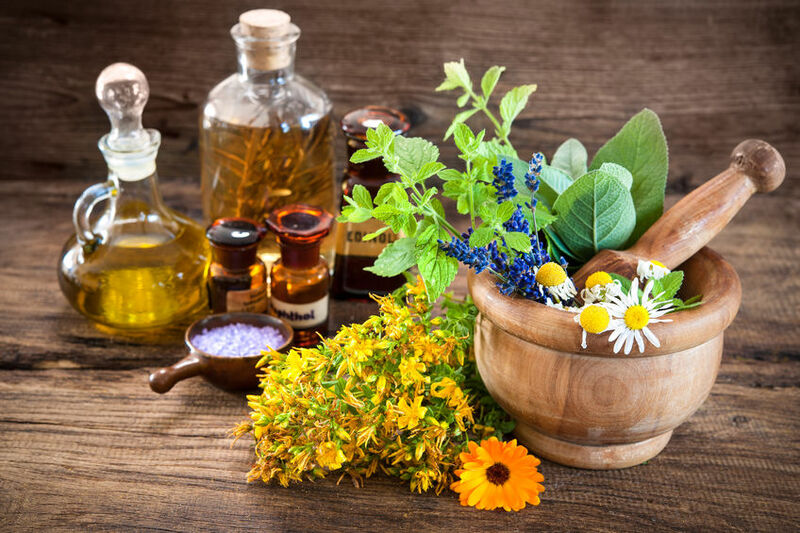 Mix an 1/8 cup of vodka with 1/4 cup of distilled water and then add 1 tablespoon of your favorite essential oil, such as peppermint, eucalyptus, rosemary, lemon, lavender, or tea tree. Mix the ingredients and put them in a spray bottle. Spray your shoes before putting them on. 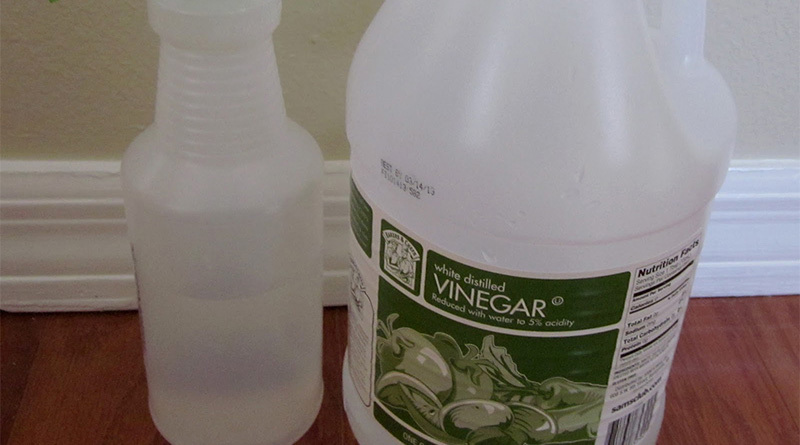 Combine two cups vinegar with three gallons of water. Soak your sneakers in the solution and then dry your shoes immediately, either in a sunny spot or with the help of a hair dryer. This prevents new bacteria from forming. 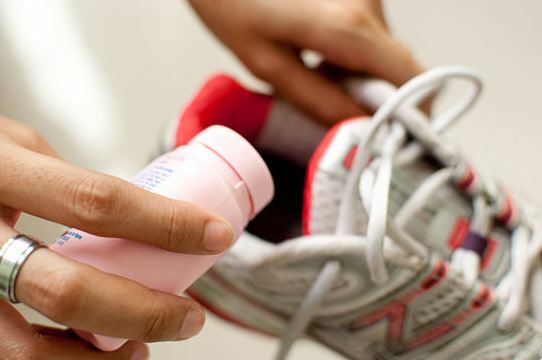 Baby powder is another answer to how to remove smell from shoes. You should ideally avoid baby powder that has a strong scent since it may actually make the shoe smell worse. Just put powder on your feet before wearing your shoes. You should also take time to add more to your feet occasionally, particularly if you start getting sweaty. Make sure not to add too much as it may become visible. Washing machines can be used to clean shoes, removing odors, bacteria, dirt, and dust. Just be careful and remove the foot soles and laces first. Put your shoes in a pillow case and choose a cycle with water that is around 40 or 50 degrees Fahrenheit. Do a second cycle right away and dry them under the sun. 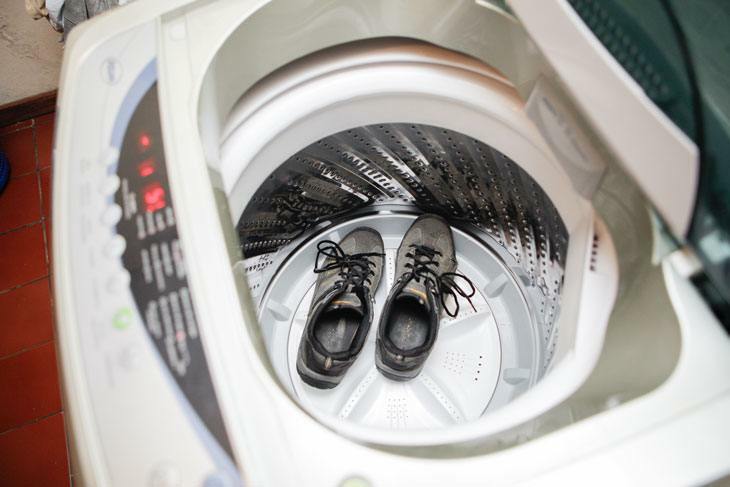 If you have a washing machine with a steam setting, then steam your shoes. The steam's antibacterial properties kill as much as 99.9 percent of the bacteria in the shoes. Remember the following additional tips and precautions for how to remove smell from shoes. You should always ensure the shoes are dry before putting them away. Wash your feet before putting on shoes. Occasionally remove your soles and dry them under a heater or the sun. Choose shoes with breathable fabric that reduces sweat and its smell. Consider cotton, hemp, or leather. Don't wear the same shoes two consecutive days so they can breathe and dry. Find cedar wood insoles. Cedar wood has a light, fresh smell and antifungal properties. Consider placing a fabric freshener sheet in your shoes to absorb moisture. Always wear clean socks and wash your feet regularly to keep the smell away.